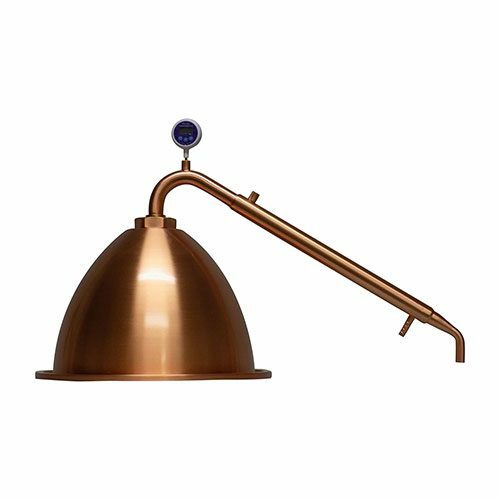 Copper Turbo 500 Pot Still Alembic Condenser best used with the Still Spirits T500 Boiler and Pot Still Alembic Dome Top. 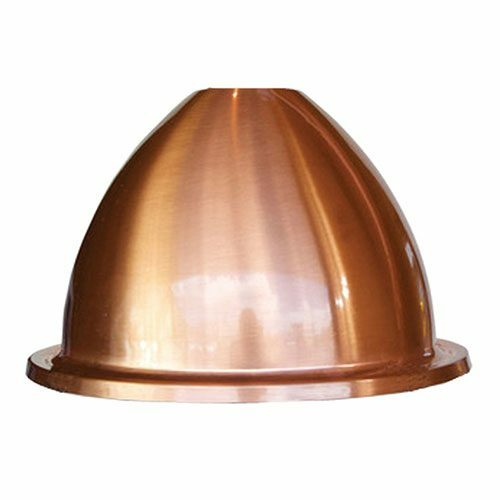 If using condenser on its own this fits on to the stainless steel lid of the T500 Boiler. 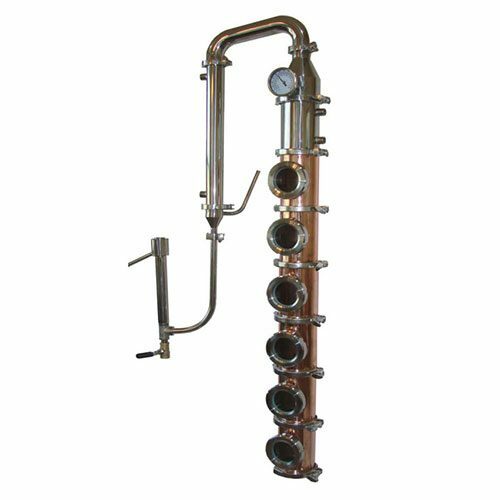 The Alembic Condenser is what differentiates this still from the T500. 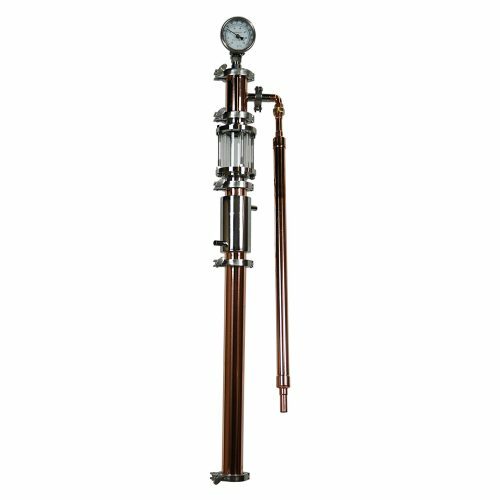 This condenser is what retains the flavor rather than stripping flavour by refluxing. As the title specifies, this is simply the condenser by itself. 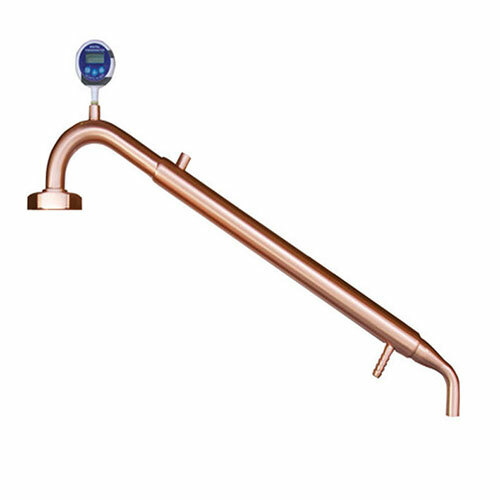 You can order the T500 Boiler by itself right here, or the full unit together for one easy click. Perhaps, consider the Turbo 500 Complete Kit so you can get started with everything you need to become a moonshiner!